Does your church need repairs on stain glass windows? Are you searching for professional service for your windows? Have you recently had a break in or hail storm damage windows? We can help with that and more! 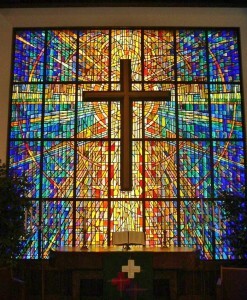 Church stain glass windows offer different styles or offer a special and unique focal window for your sanctuary. Many of these windows have historical importance and are apart of the make up of the church buildings setting. In historical buildings- the stain glass is held by mortar and often this mortar secured by metal frame work. These windows need regular maintenance and care. 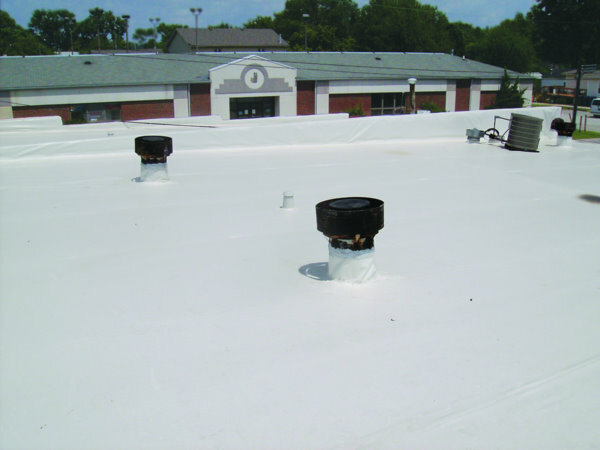 A water leak may affect the metal frame to rust and stain the surrounding stones. 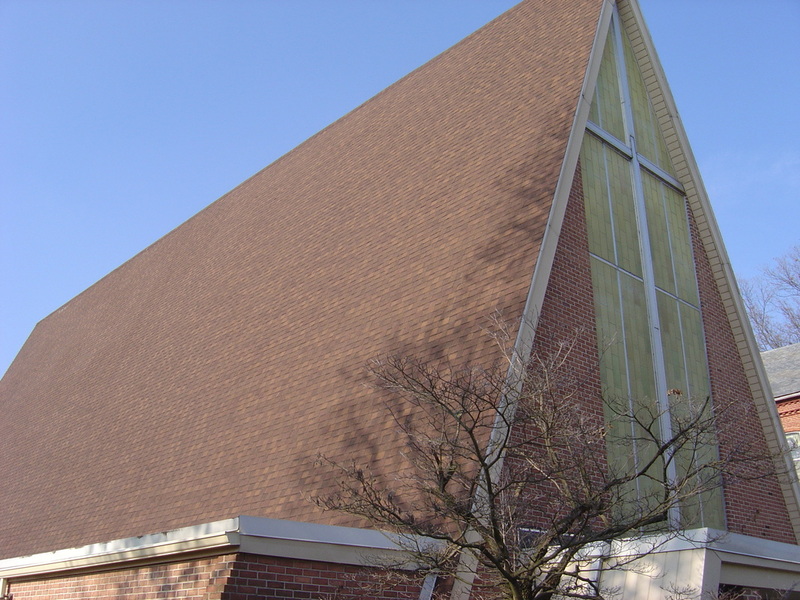 With the professionals at Texas Church Roofing Contractor, we can offer you professional service, specialized in all church needs. For any stain glass need- contact us today so we can help with your needs. 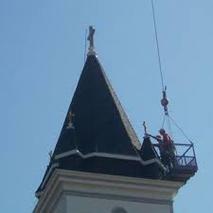 From Stain Glass to Roofing- Texas Church Roofing Contractors have you covered. Call us today at 817-502-9423.